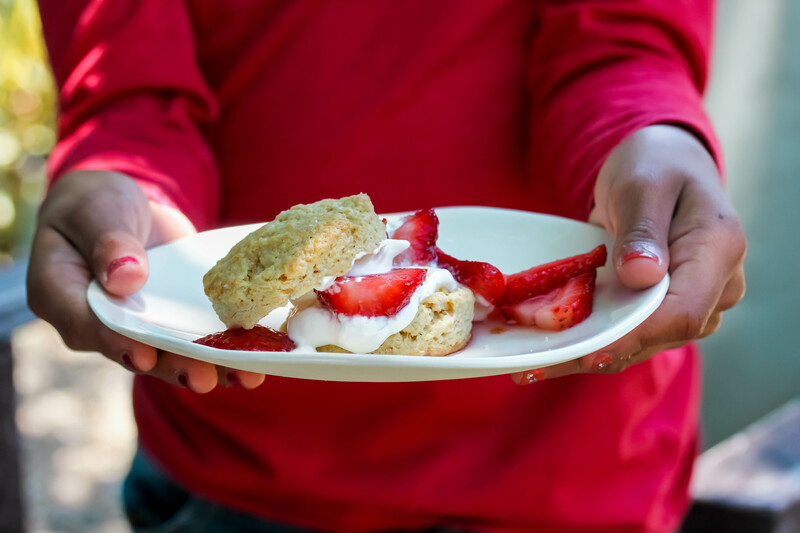 Crumbly, flaky, DELICIOUS whole grain strawberry shortcakes ... come and get 'em! This is one of my favorite “contorni”--the Italian word for side dish--and, thankfully, a super easy one to make at home. 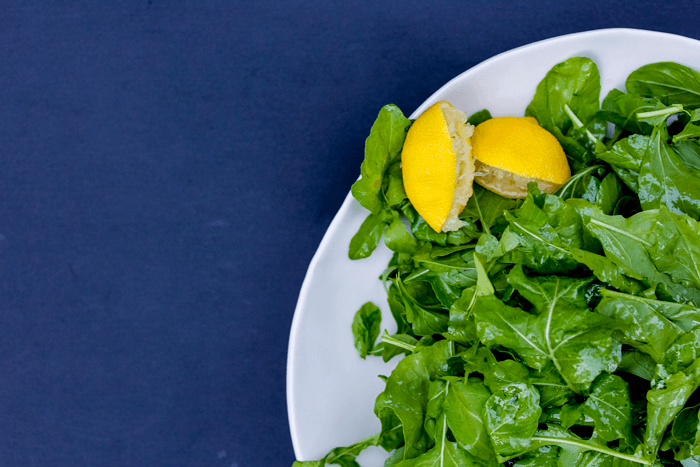 The dish is just fine with a bag of pre-washed arugula from the grocery story, but it’s a show-stopper when made with just-picked arugula from the farmers market or your garden. 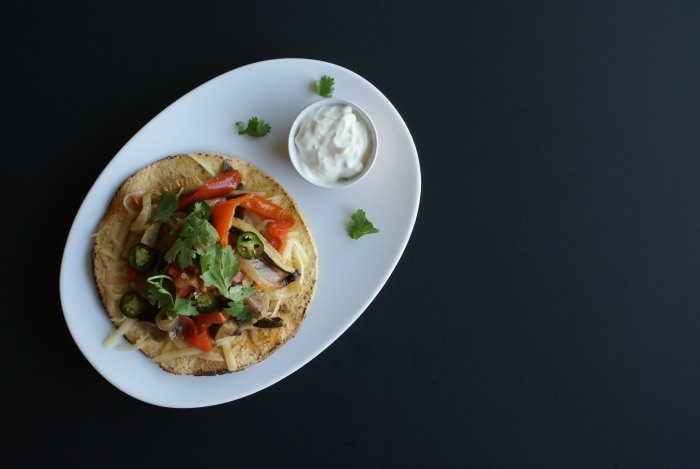 Provencal ratatouille plays will with Mexican cuisine in our super-easy recipe for tostadas. 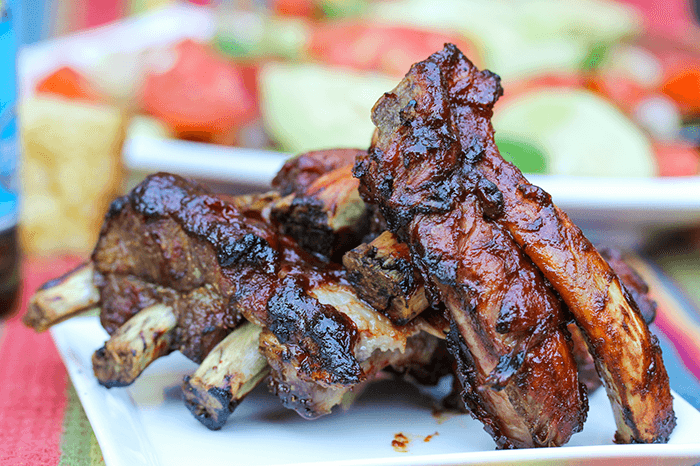 Add a tossed salad, and dinner is ready in about 15 minutes. Who says tomatoes must have Italian flavors? 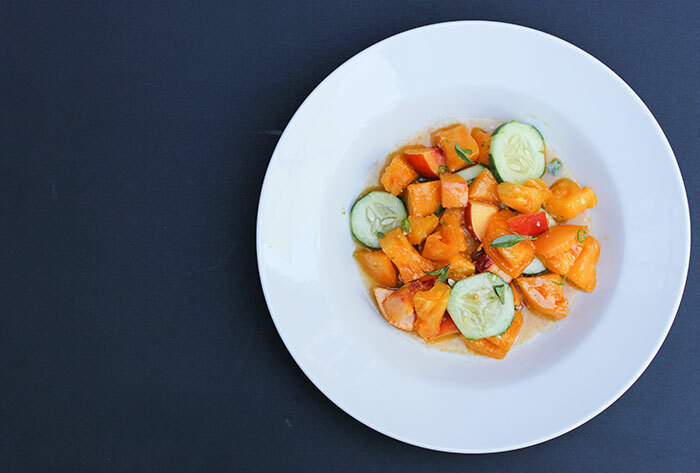 Asian flavors take the summer fruit in this Thai Tomato Nectarine Salad in a new direction. 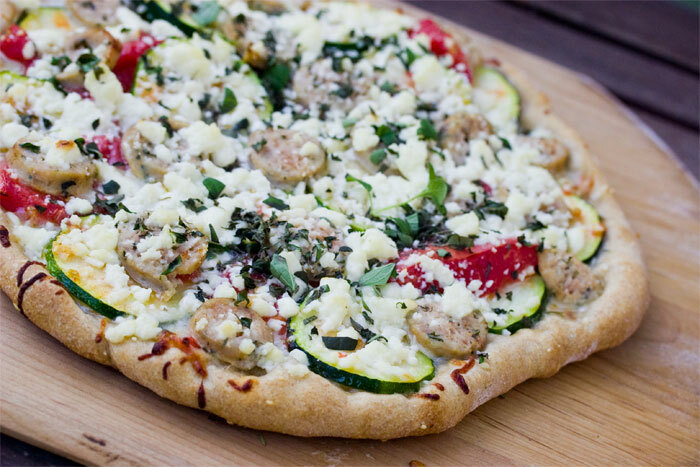 This pizza is about all things summer. 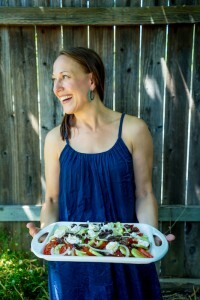 I had a similar one from Rosso Pizzeria at a Tuesday night concert in the Healdsburg Plaza and knew instantly I wanted to reproduce it for NOURISH. Caramelized shallot and sweet potato come together with the zing of lime and heat of chile in this easy, healthy side dish or vegetarian main course. 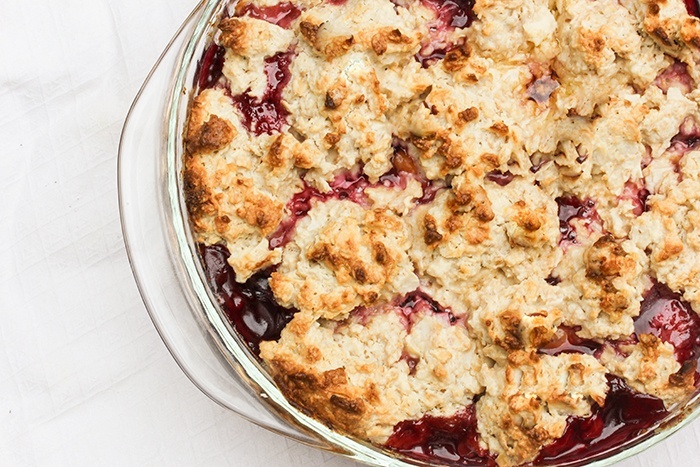 This show-stopping cobbler recipe--featuring peak of season nectarines and blackberries--has half the sugar and butter you'd find in a regular cobbler recipe, yet packs a much richer flavor thanks to whole oats, raw coconut, sour cream and lemon zest. Not everyone is an eggplant lover. But this may change that. 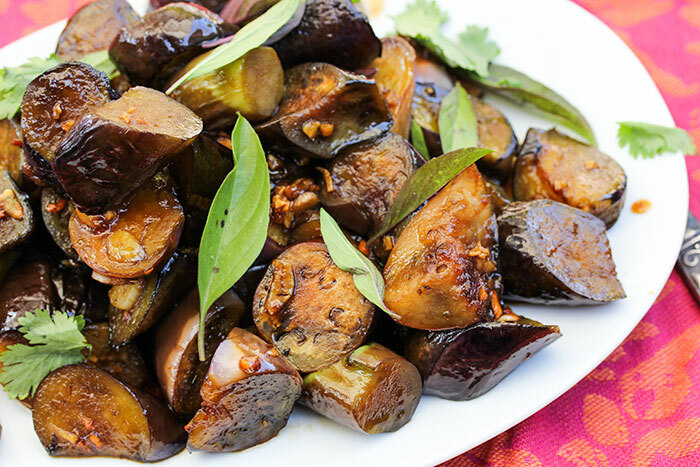 Long, slender Asian eggplant are no-fuss, and soak up the spicy, sweet, sticky sauce they're doused with when creamy and tender. This is a hearty vegetarian main course paired with brown rice, quinoa, or even wheat berries, but would also make a terrific side dish.